Tissue engineering is of promise bioengineering technology, based on the creation in the laboratory fully functioning organ donors for transplantation to man. Scientists do not stop work in this direction and achieved significant results, for example, in test tubes, the researchers were able to grow a portion of the heart, intestines, muscles and even the brain. It is likely that in the coming decades in need of transplant patients will not have to wait months for a suitable donor. Why scientists using pig’s organ donors for humans? Now scientists are trying to make the first successful transplantation of artificial organ donors, which are grown from the stem cells of the patient. Artificial organ donors, according to the scientists themselves are needed not only in order to resolve the issue with donors. The artificial organs can help in the study of the mechanism of the development of some diseases, such as miniature human stomach that scientists were able to grow in the lab a few years ago, experts have successfully studied the development of diseases, such as ulcers and cancers, and this, in turn, to develop more effective treatments for these diseases. But today, bioengineers offer the organ donors grown in a completely new technology. In the United Kingdom, it considered the likelihood of growing organs for human transplantation is not in vitro and in an animal’s body. If researchers can prove that such an approach to transplantation has great prospects, the authorities may authorize the use of animals for scientific purposes. 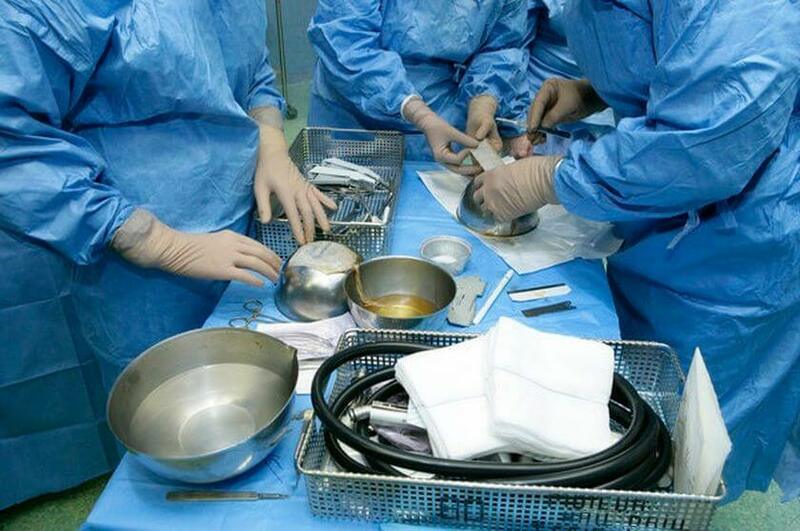 It is expected that the new technology of cultivation of human organs for transplantation will receive «good» from the authorities in the near future. In the United States experts for quite a long time are working in this direction. The experiments are carried out on pigs and sheep, which the experts have introduced the embryos having two DNA — human and animal. The main purpose of this experiment is the cultivation of animals, bodies which will not only fit man but not rejected after transplantation. Research is being conducted at the Universities of California and Minnesota, but researchers are not yet on received any documentary evidence of the effectiveness of the new technology. If an unusual method of organ transplantation is approved, then the UK will be the first who will solve an organ transplant, grown in such an extraordinary manner. The shortage of organ donors acutely felt not only in the UK but also in several other countries. In most cases, dying people (or their relatives) refuse to settle on the body for the good of science or for the sake of others. In addition, another problem arises — in recent years, more people are suffering from obesity, and, in this case, the bodies are unsuitable for transplantation. It should also be noted another problem transplantation today — many patients who need a transplant of an organ donors, do not wait for a suitable donor and die. The researchers believe that the method of tissue engineering in the body of the animal will help to solve some problems and save the lives of millions of people around the world.